Updated November 2, 2016 – Oticon Tego and Tego Pro hearing aids are affordable, digital hearing devices that provide users with exceptional, high-quality features that deliver benefits not typically found in an entry-level hearing device. These Oticon hearing aids feature Artificial Intelligence, an advanced feature that allows the Tego and Tego Pro hearing aids to provide users with automatic control of his or her volume and program changes, depending on the user’s current listening environment. The Tego and Tego Pro hearing aids are available in numerous styles, including Behind-The-Ear (BTE), In-The-Ear (ITE), and Completely-In-The-Canal (CIC) styles, so users can find a Tego and Tego Pro hearing device that is right for them. 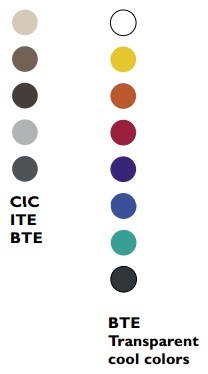 The Tego and Tego Pro BTE hearing aids are also available in numerous colors, allowing for easy customization. Artificial Intelligence: This advanced feature allows the user’s Tego Pro hearing device to automatically make adjustments to the settings of his or her hearing device as the user moves through varying sound environments. With this feature, users can make much fewer manual adjustments to his or her Oticon hearing aid. This feature can also help automatically reduce background noise in the user’s environment. DecisionMaker System: This hands-free feature helps ensure that the Tego and Tego Pro user always have the best sound quality possible, without any manual program switching. Noise Management: This multi-band noise-cancelling technology helps reduce constant background noise that the user hears from his or her environment. Situations like eating in a crowded restaurant, or driving in a car, can become mentally exhausting to hearing aid wearers. With the Tego and Tego Pro, however, this background sound is significantly reduced, and they can ignore sounds they do not want to hear, and focus on sounds they do, like conversations. HF Direct: This feature helps provide enhanced speech clarity, allowing users to have easier, more comfortable conversations. Adaptive Directionality: This feature provides the Tego Pro hearing aid with high-precision in attenuating noise, allowing users to focus where they need to. Open-Ear Acoustics: The Tego and Tego Pro hearing aids are designed to be worn very comfortably. They are intended to fit in the user’s ear with the least occlusion possible. With some hearing aids, users’ ears can feel plugged. 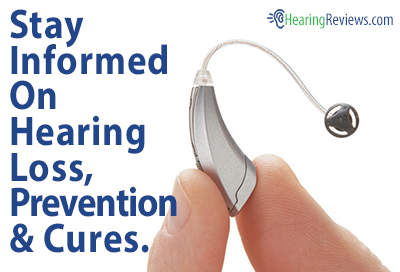 However, with the Tego and Tego Pro hearing aids, the users’ ears remains feeling natural. This means that the user’s voice will continue to sound normal to the user themselves. 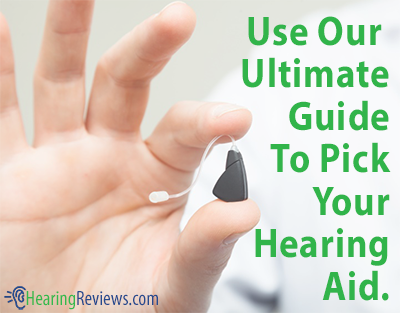 This isn’t the only model we have, see the other Oticon Hearing Aids Reviews.